When hanging out at night, it’s always nice to find a place that won’t kick you out after an hour or two. “Bars” in Rome are places you can get everything from espresso to cocktails, and are usually aimed for quick refreshments. While this is efficient, it’s not always the coziest experience. If you’re searching for a comforting coffee, a stylish cocktail, or a cozy dinner, here are the best places to relax in Rome. Are you planning a trip to Rome? In addition to seeing all the major attractions, eating the best food possible is an integral element of an incredible Italian vacation in the Eternal City. 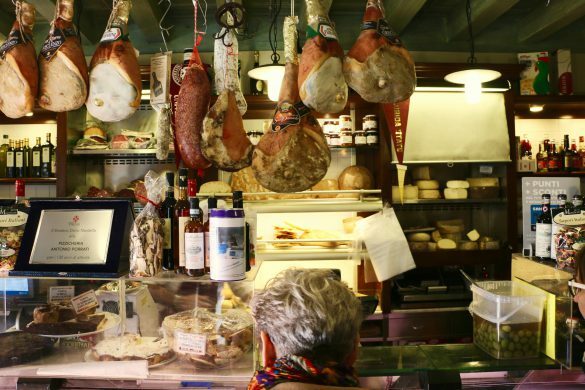 Check out our Rome tours, including a foodie-led Rome food tour in Trastevere to make the most of your time. 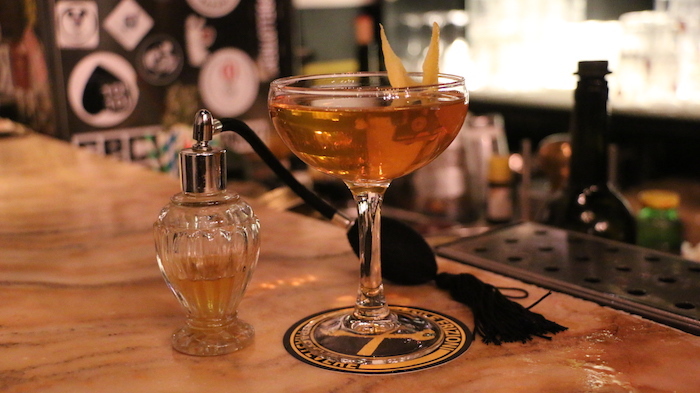 This hidden gem of a bar near Campo de’ Fiori evokes the atmosphere of an American speakeasy. The co-owners themselves will welcome you inside and walk you around, showing you their passion for their interior design pieces, vintage Chesterfield couches and all the other antiquities that make the bar so special. Peaky Blinders’ motto is #your2ndhome, which definitely ranks them as one of the best places to relax in Rome at night! Snuggle up and enjoy one of their stylish and delicious signature cocktails. Then, try their personal brand of liquor: the Epsom Derby. Just around the corner from Campo de’ Fiori is a terrific place for studying, working, reading, catching up with friends or refueling for more sightseeing in Rome. 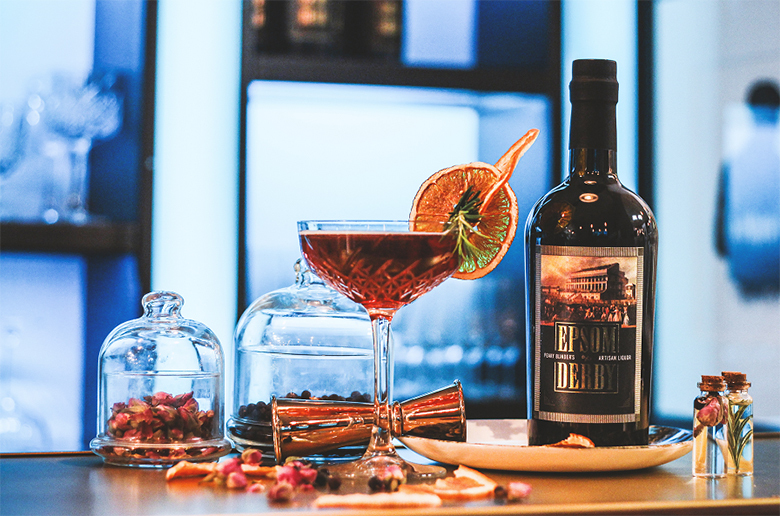 For cocktail lovers visiting Rome, this is on the short list of must-drink-at bars in Rome. 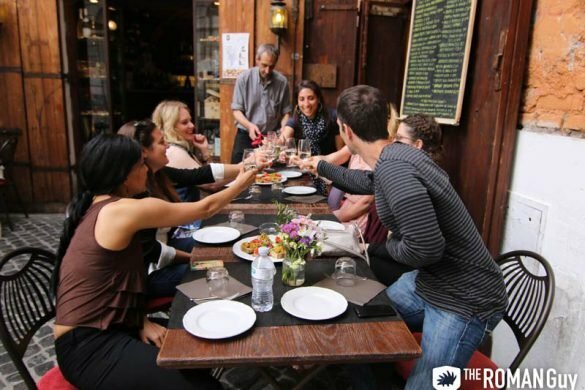 Make sure to pay a visit if you want to enjoy a drink in one of the most typical and scenic areas of the city. 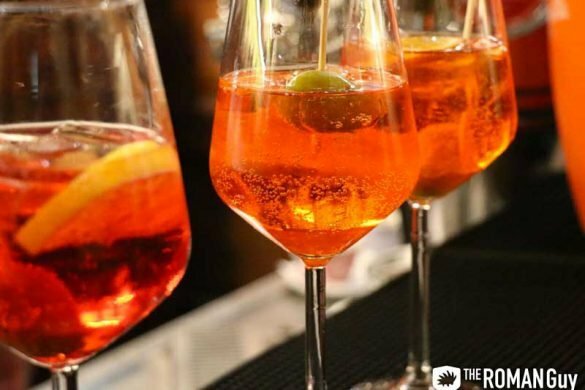 From 6p.m., enjoy your cocktail with aperitivo or their dinner menu. If you see the eggplant “meatballs,” be sure to order them–they’re to die for! This newly renovated bar-meets-panino-shop-meets-floating office is just around the corner from Piazza Navona. If you’re searching for a cozy couch to sink into while you sip your drink, head to the back room. But, if you’re in the need of a work space or are eating a light lunch with friends, the front area is perfect. At these bar in Rome, the friendly staff won’t even bat an eye if you’re so comfy you stay all day. 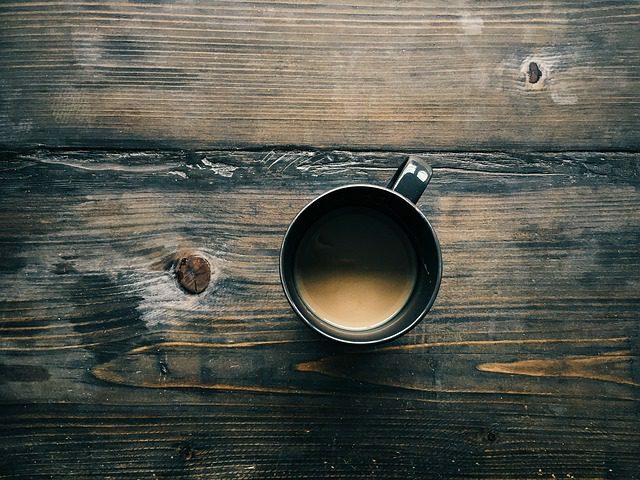 So sit, relax, read and enjoy the cozy ambience. Also take note, this is one of the few places that offers bagels in Rome. This trendy bar in Trastevere, Rome is the perfect blend of an art gallery, bar and restaurant. In fact, the inviting Roman decadence was purposefully created to make visitors feel like they’re in an artist’s residence. In addition to the cozy atmosphere, the bar staff here serves generously-sized cocktails. However, one of the coziest and most inviting qualities is their lunch buffet during the weekends. You may walk in feeling like a customer, but after laughing with the bartenders over your cocktails, you’ll walk away feeling personally connected to the place.